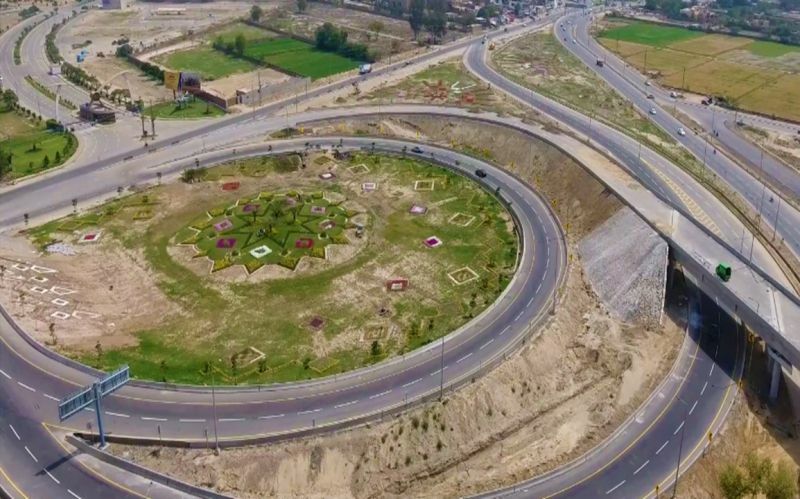 The 22.4 Km southern loop (SL 1 & SL 2) starts from Kamahan (DHA Ph V) and ends at Adda Plot, Raiwand Rd. 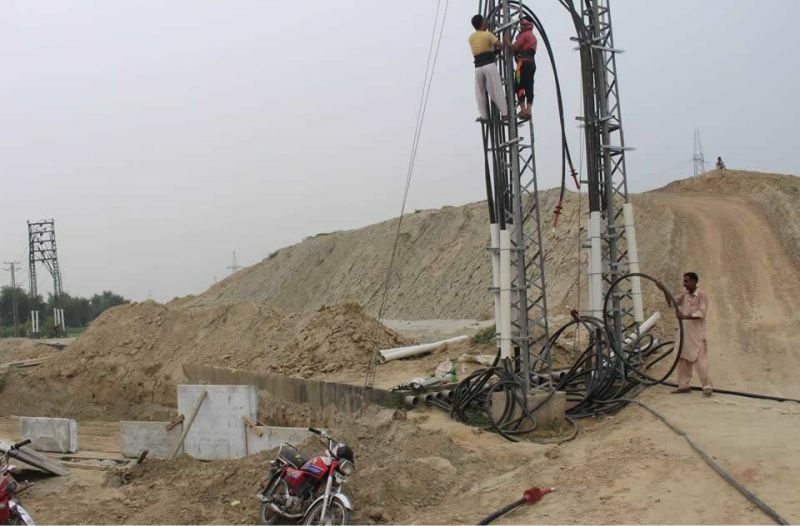 The project worth Rs 18.08 Bn is being executed by FWO on BOT basis. 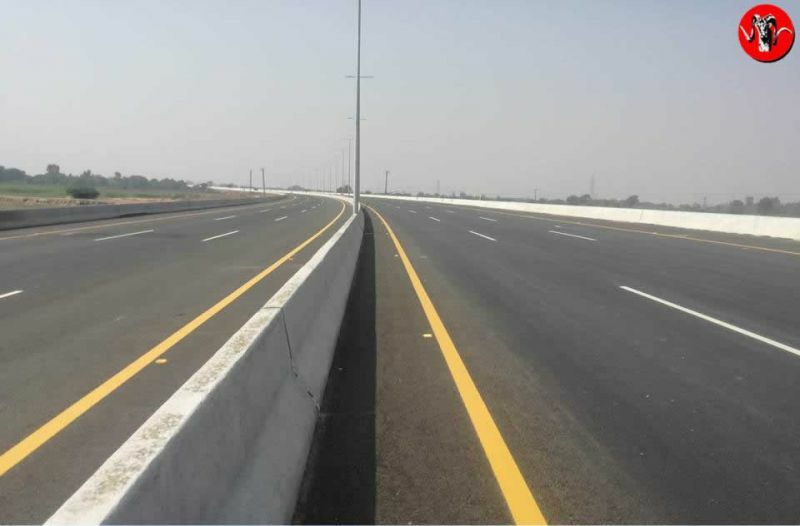 FWO will meet all const expenses and recover them through toll collection within 25 Yrs. 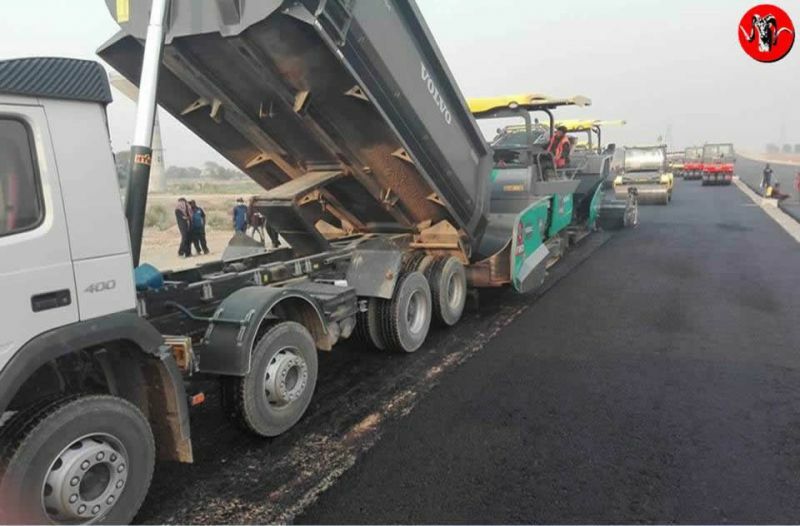 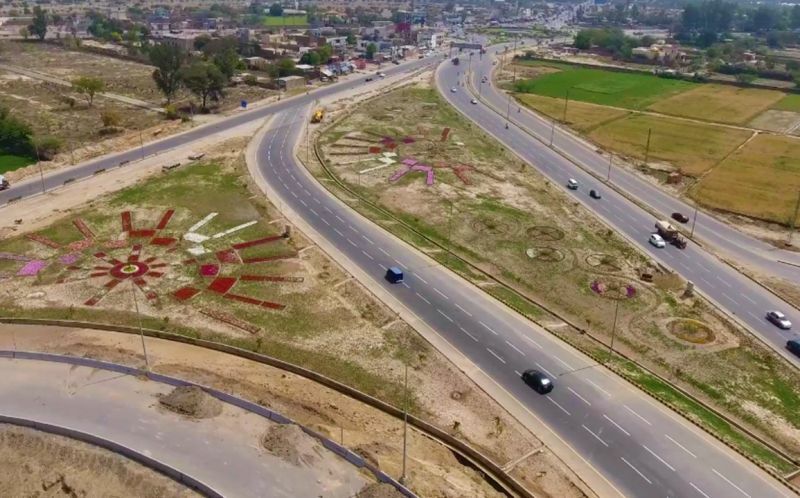 The project will benefit a large number of motorists daily in the busy area of Lahore. 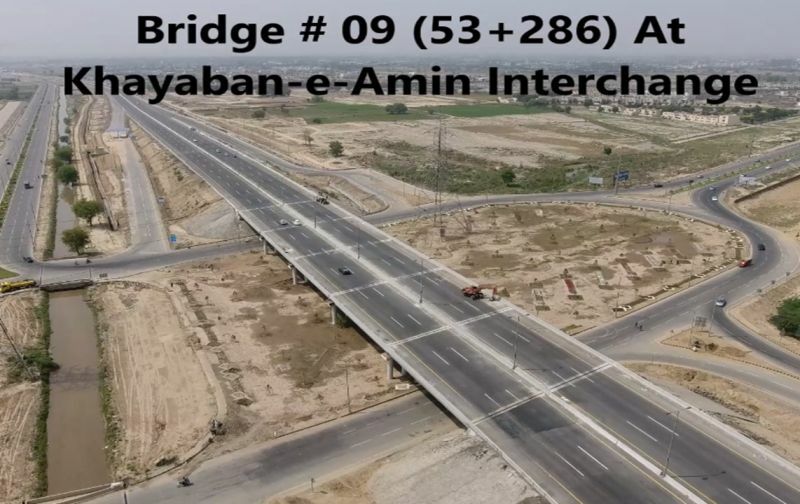 Chief Minister Punjab Mian Muhammad Shahbaz Sharif inaugurated the proj on 22 Dec 2017. 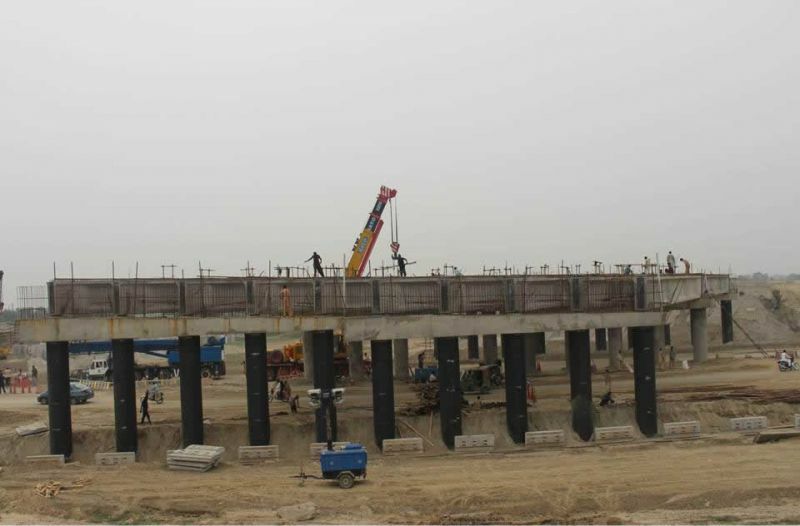 Balance work is in full swing and expected to be completed by 25th Mar 2019. 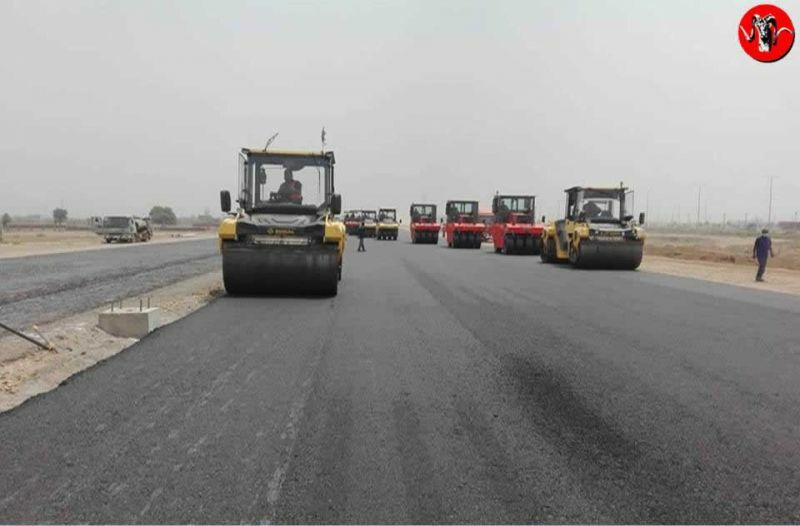 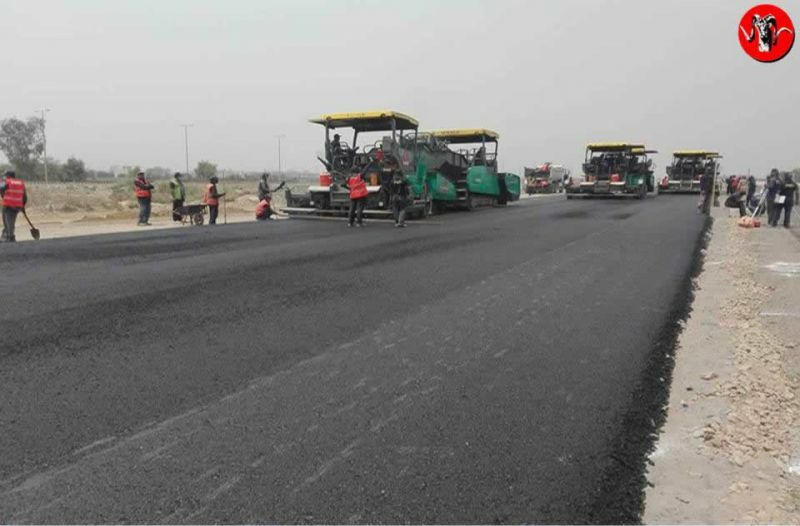 Scope of Work: Construction of 6 Lane Expressway provision of Intelligent Transportation System (ITS) for Northern & Southern Loop, Construction of 9.60 Km Svc Road, 6x Interchanges, 22 x Bridges & 66 x Culverts.